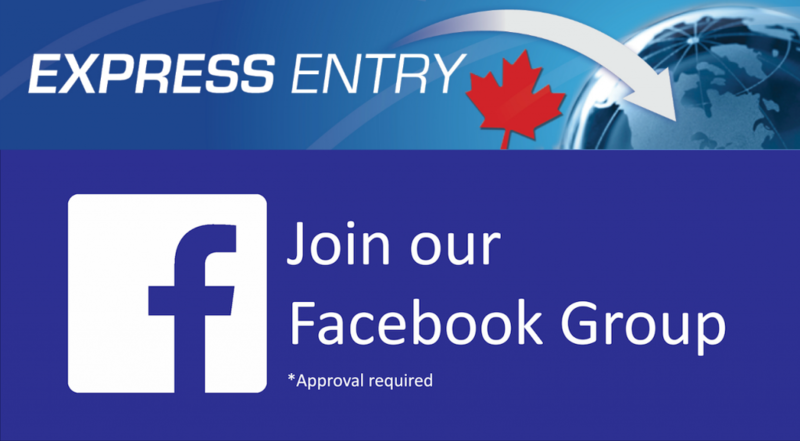 Let me share with you why Express Entry is the solution! 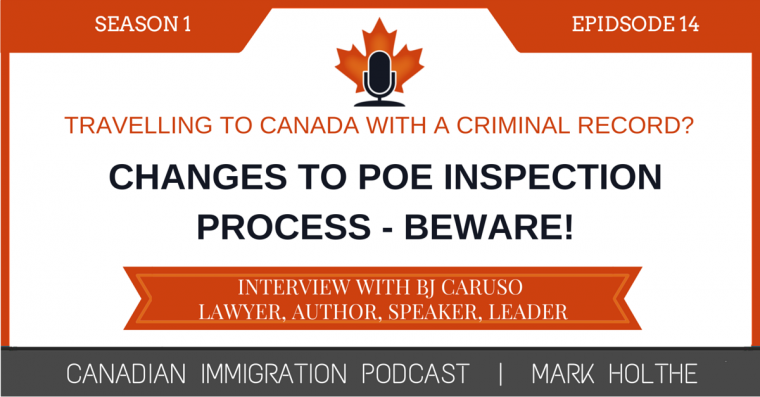 Travelling to Canada with a Criminal Record – Beware! 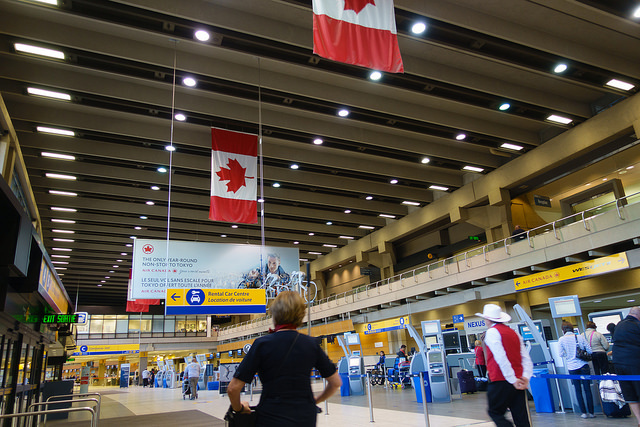 What really goes on at the Calgary International Airport? 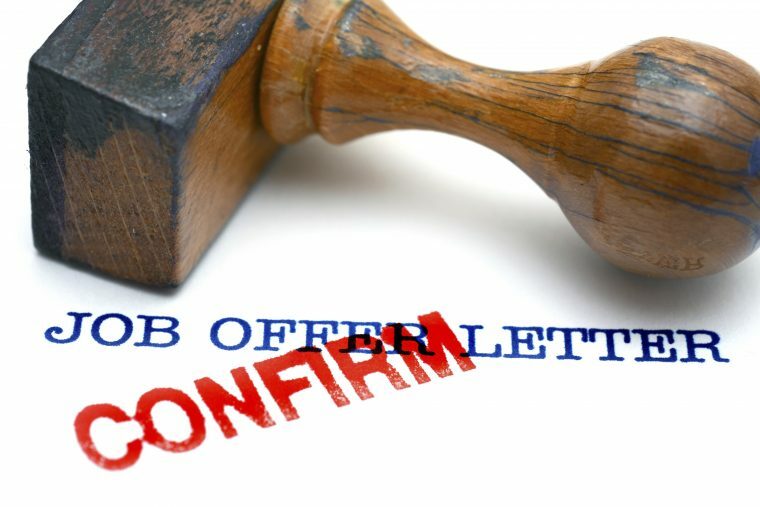 Whether you are an HR Manager needing to send someone to Calgary to get a work permit, an executive seeking entry through Calgary as a business visitor, or a foreign national coming to land as a permanent resident, you won’t want to miss this. 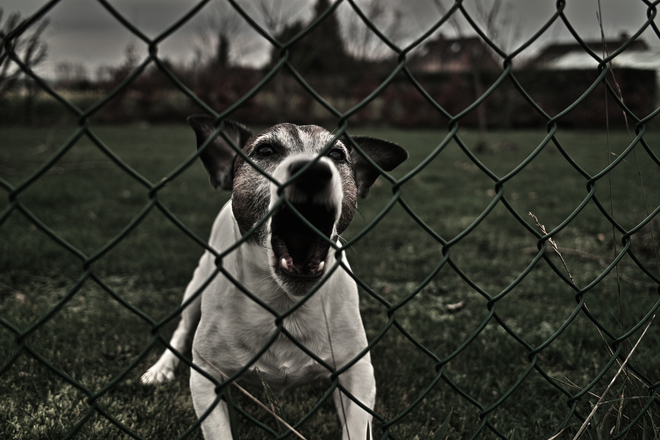 I’m going to share my Top 5 takeaways from Officer Paisley’s presentation. 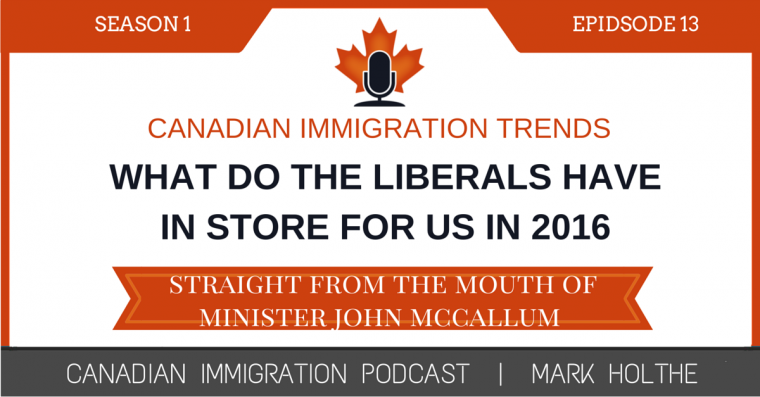 What Immigration Minister John McCallum really has in store for us! 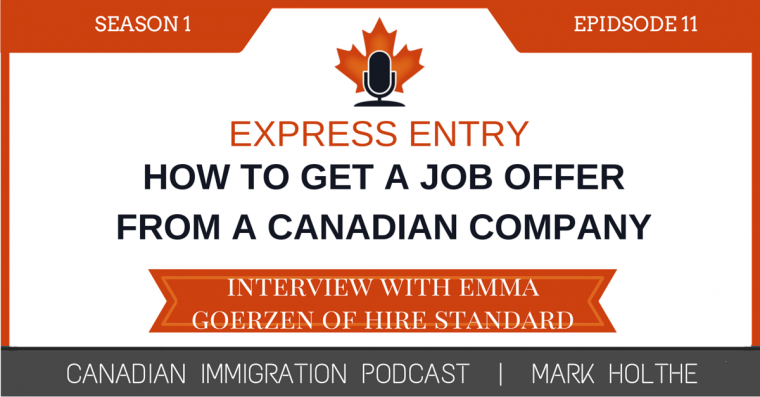 If you are an international student, temporary foreign worker, immigration lawyer, consultant, HR manager, global mobility specialist, Canadian employer or just plain old Canadian citizen or permanent resident with a curiosity in Immigration … you’ll be regretting the day you didn’t listen to this Podcast. 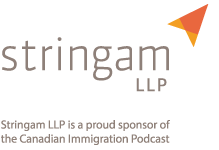 Alberta Immigrant Nominee Program – What does the Crystal Ball Predict for 2016? 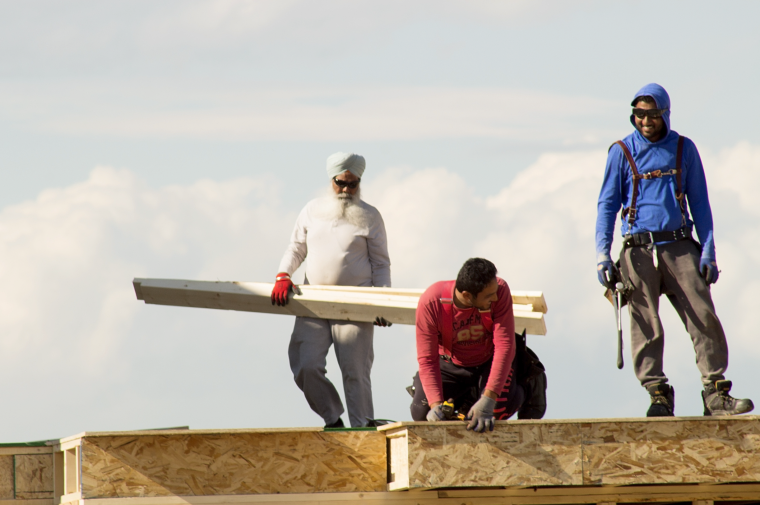 Alberta Immigrant Nominee Program – How did we get here? 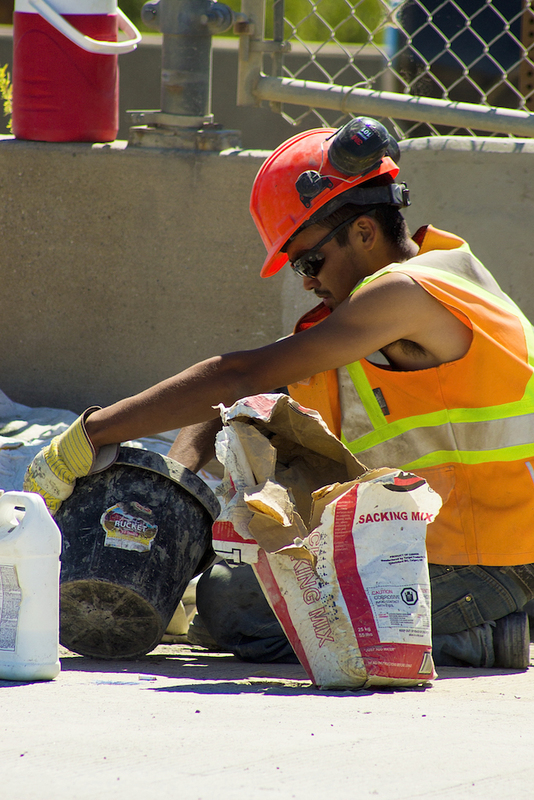 What every Temporary Foreign Worker must know before applying!